Choosing the right web host is a critical step in your website’s development. A web host provides the server space and storage that your website runs on, and its reliability determines how well your website will function and handle stress. A poor web hosting service can hamper your SEO efforts, slow your revenue growth, and subject you to heavy maintenance costs as issues regularly arise. Bravr has developed a comprehensive web hosting service that meets the needs of today’s businesses while adhering to strict quality and security standards. Reliability: Unlike your physical offices, your website needs to be open for business 24/7/365. 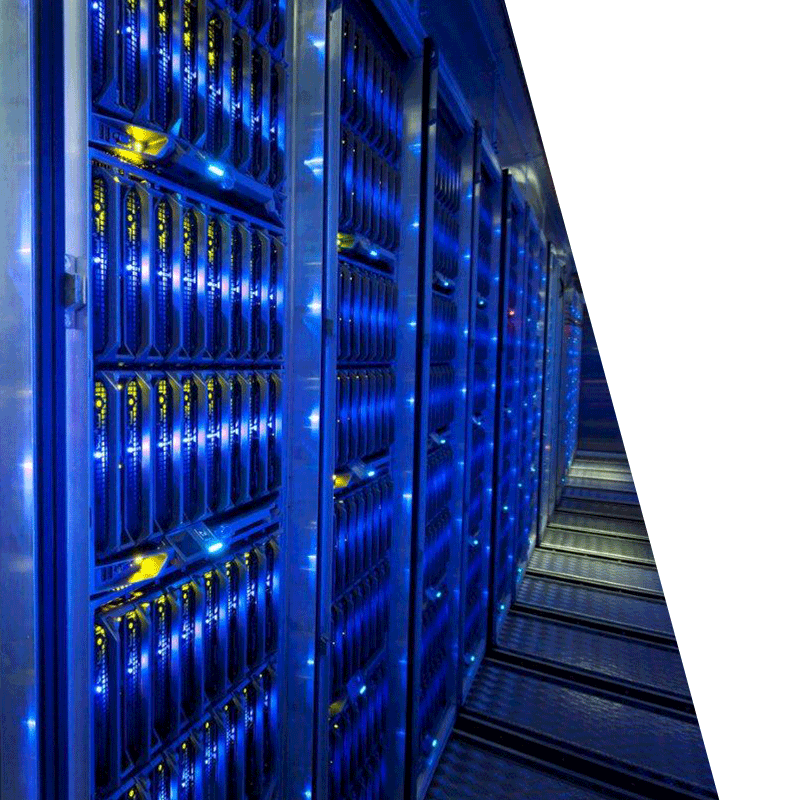 Our hosting servers are housed in an advanced data centre and offer 99.9% uptime. 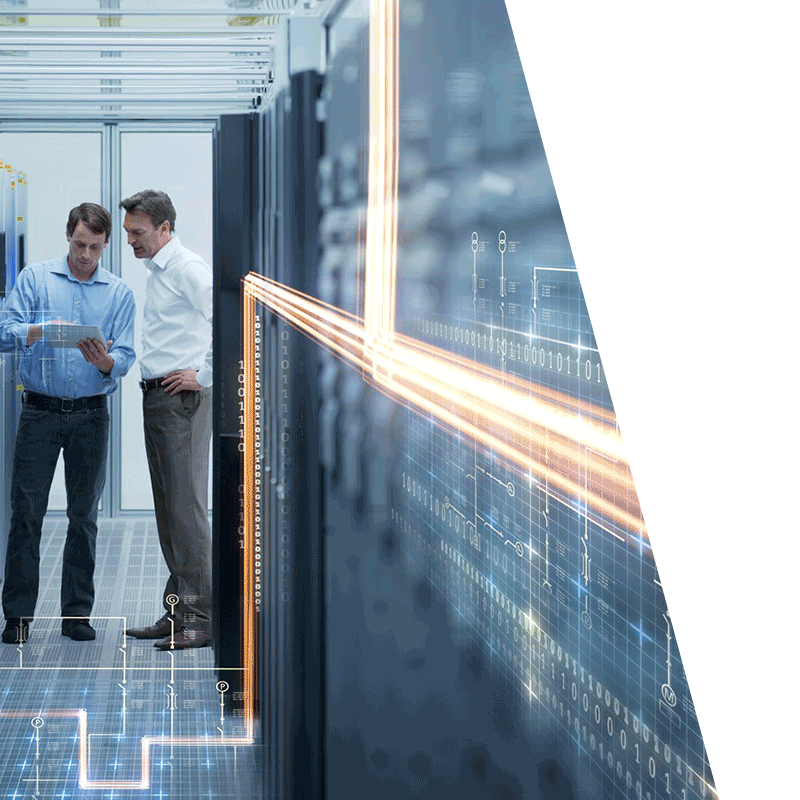 We feature advanced tools to protect you against outside intrusion or attack, and offer several advanced features such as an integrated content delivery network and speed optimisation. Upgrades: We offer flexible options for each client based on the load placed on their website. From shared hosting to virtual private servers to dedicated servers, we offer hosting packages to meet websites with hundreds, thousands, or millions of monthly visitors. E-commerce support: Looking to sell your products online? Our hosting service can support your e-commerce site! Multiple Domains: We support domain parking and multiple domains for those clients who wish to use us for multiple branded websites or unused domains that they own. 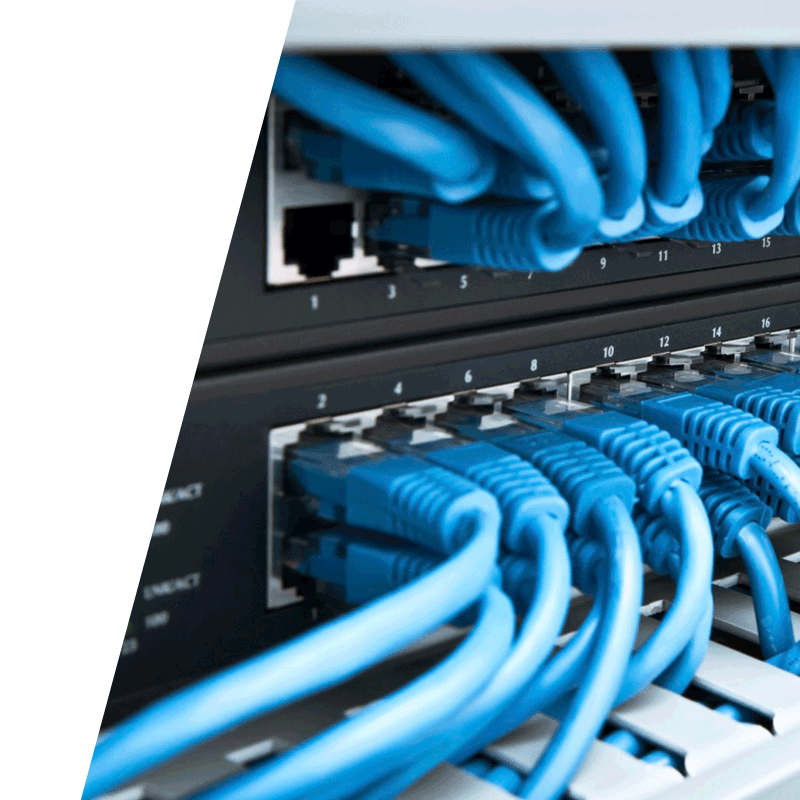 Redundancy: We keep backup servers ready in case of an emergency, and perform daily backups of all of your data. We store these backups in secure off-site servers so that you don’t have to worry about losing anything to tragedy or outside interference. Monitoring: We support our clients around the clock by monitoring their websites 24/7. When an issue arises, our monitoring service notifies our development team right away so that we can perform counter-measures or repairs and get you back online. Choosing the right web host may seem difficult, but we’ve built our hosting service to make the decision easy. We offer hosting packages for a variety of business types and sizes, allowing you to choose the package that fits your needs and budget. All of our packages include our advanced security, daily backups, and 24/7 monitoring. 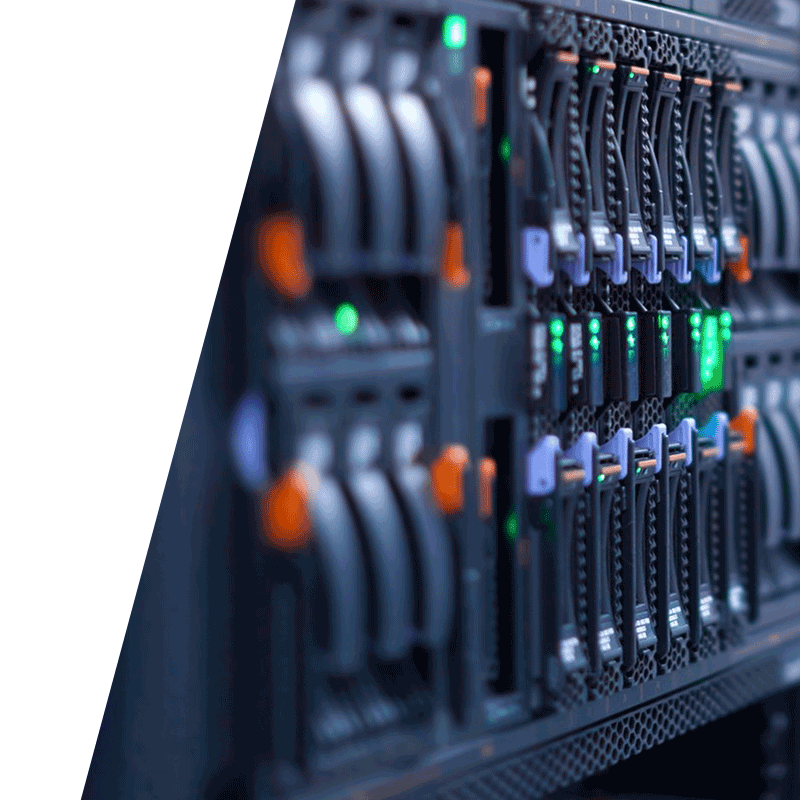 Our dedicated servers are located in London, making us the perfect web hosting provider for businesses in the UK and Europe, although we currently host sites for brands around the world. We make it easy to build, deploy, and manage your website with our full suite of web design, development, and hosting services. There’s no need to manage multiple vendors- Bravr’s complete website package offers a simple, reliable, and streamlined process that allows you to establish and grow your brand online without difficulty.